WAFIC has a service level agreement with the Department of Fisheries and uses the funding provided by this agreement to employ an industry consultant who coordinates statutory and non statutory industry consultation. The main vehicle used by the Industry Consultation Unit (ICU) to carry out these activities is Annual Management Meetings. Throughout the year, the ICU hosts AMMs at various venues around the State. This activity is part of the mandated consultation process required by the State Government to ensure adequate communication and consultation between the Department of Fisheries and industry. AMM’s give WA’s professional fishers an opportunity to exchange information between licence holders and the Department of Fisheries and also to provide a venue for discussion and feedback regarding issues affecting the State’s fisheries. Examples of issues discussed at AMMs include research issues and priorities, stock assessment and harvest strategies, fisheries management plans and the setting of access fees. The AMMs are also used by the Department to update Industry on initiatives such as MSC, the New Aquatic Resource Management Act and various other issues of interest. Each of the State’s 45+ fisheries has an AMM which may be held at the WAFIC offices in Fremantle or may be hosted at a regional venue that is more accessible to fishers in a particular area – such as Broome, Albany, Esperance, Busselton or Geraldton. Action items arising out of the AMMs are formulated and distributed to the relevant officers (sometimes to departmental staff, sometimes to WAFIC staff and sometimes to an external agency or consultant). 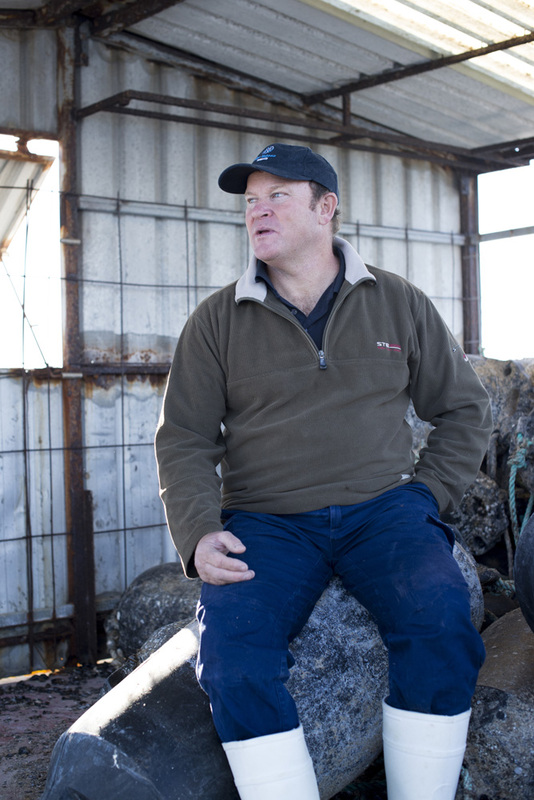 These action items are dealt with and the appropriate response and feedback supplied to fishers in the ensuing 12 months prior to the following AMM.